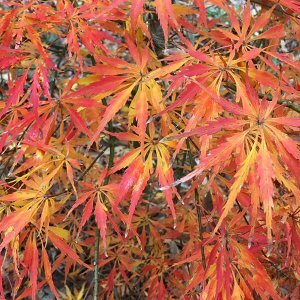 Acer palmatum ‘Sango-kaku,’ or Coral Bark Japanese maple, was created in Japan but also introduced in both England and Ireland in the 1920’s. Soon after it was brought to the United States. Coral Bark trees are a great addition to your gardens, bringing elegance and beauty. In spring, this tree emerges out with yellow-green leaves edged with red, turning to bright lime green as it develops. In fall, the leaves turn to a beautiful golden yellow that is stunning against the coral pink color of the branches. 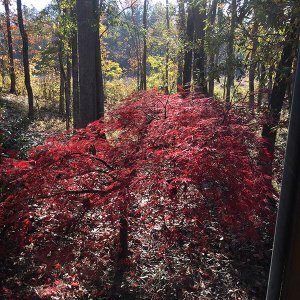 The Coral Bark Japanese maple is an upright variety and will grow at a fast rate reaching 15-25 feet tall and 10-12 feet wide at maturity. 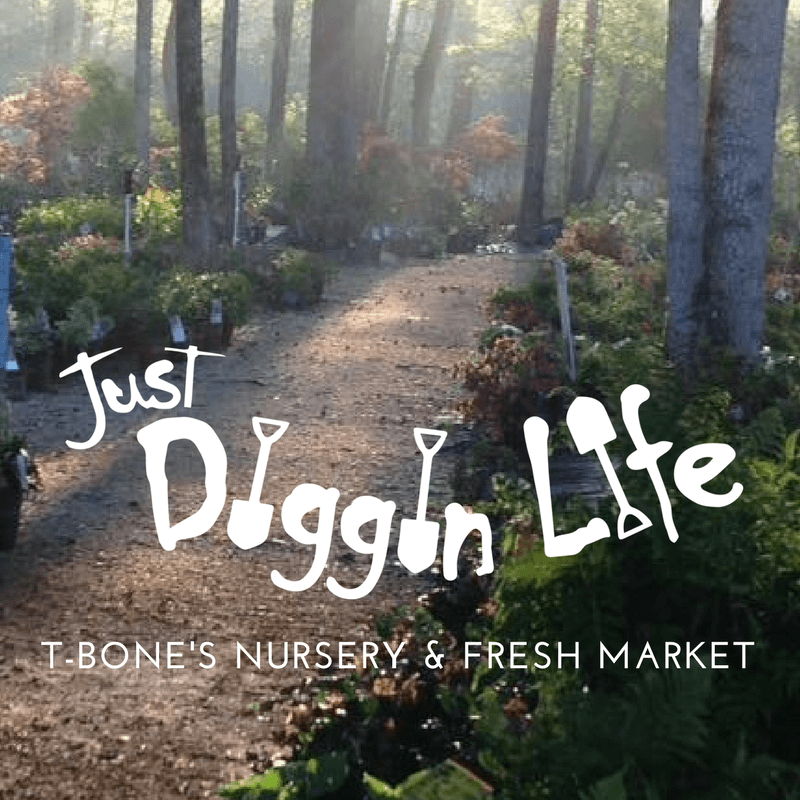 This tree can be planted with other plantings such as azaleas, rhododendrons, etc. or can be used as a specimen that stands alone. The Coral Bark can take full sun to partial shade and are hardy in Zones 5-9. 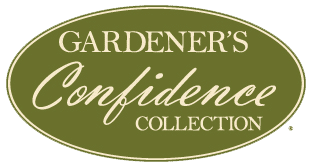 Plant in well-drained soil and avoid overwatering. Once established watering is not crucial unless in a drought situation. 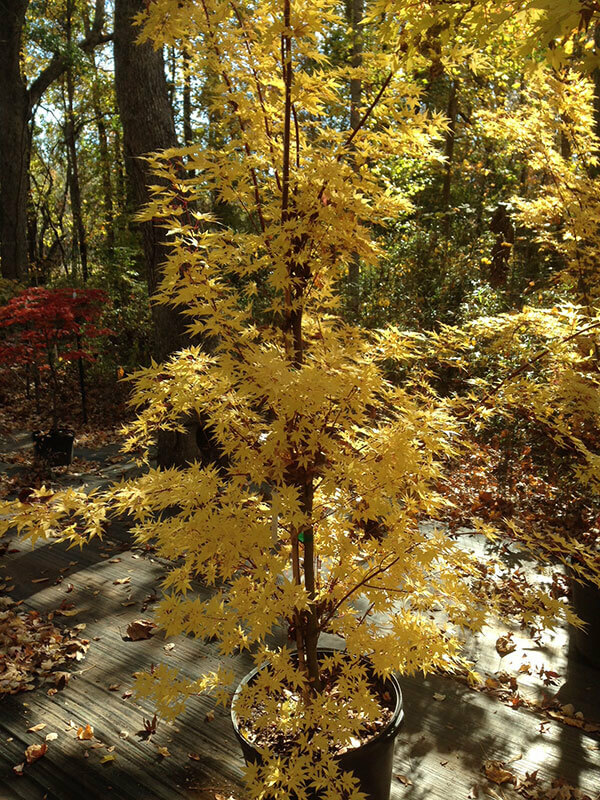 This maple is low maintenance with no known disease or insect problems. Pruning is not necessary. 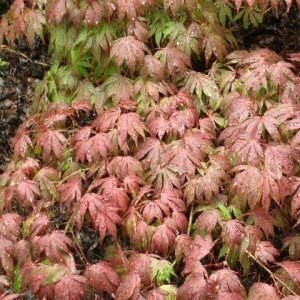 Be aware when purchasing Coral Bark Japanese maples as they can be grown by seed or can be grafted. The advantage of grafting over seedlings is grafted trees will give you true colors in the leaves and the rich coral color in the bark. 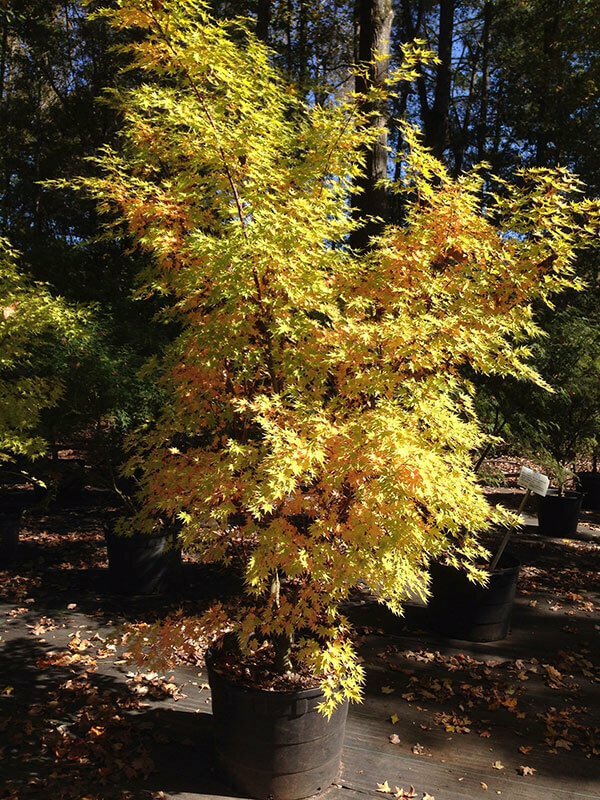 We only sell grafted Japanese maples so our customers have the best trees they can get. 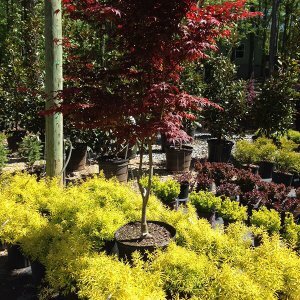 With the Coral Bark Japanese maple, there is YEAR ROUND INTEREST sure to make any garden stand out!